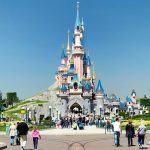 Although just 3 days is not enough time to see all of the treasures that Paris has to offer, you can still have a great time if you plan your trip wisely. Follow the comprehensive schedule below to ensure that you have an amazing stay in Paris! The best way to start off your tour of Paris in 3 days is to hop on a Bus Tour. In 2-3 hours you’ll be able to see many of Paris’ most famous sites, from the grandiose Grand Palais to the historic Moulin Rouge (tickets here). 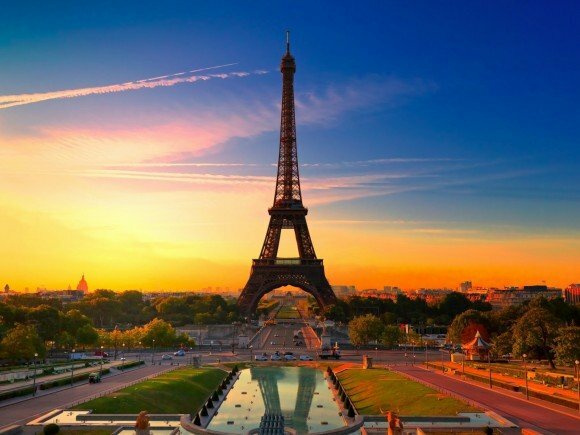 After riding around the city, stop at Paris’ most iconic landmark – La Tour Eiffel. Take in all of its beauty by having a picnic on the Champ de Mars, and afterwards take the escalator up to the very top for a stunning view of the city. (Note: wait times for the escalator is around 2 hours; but you can get an equivalent view by climbing to the top of the Arc de Triomphe, another iconic landmark in Paris. Get ticket here). 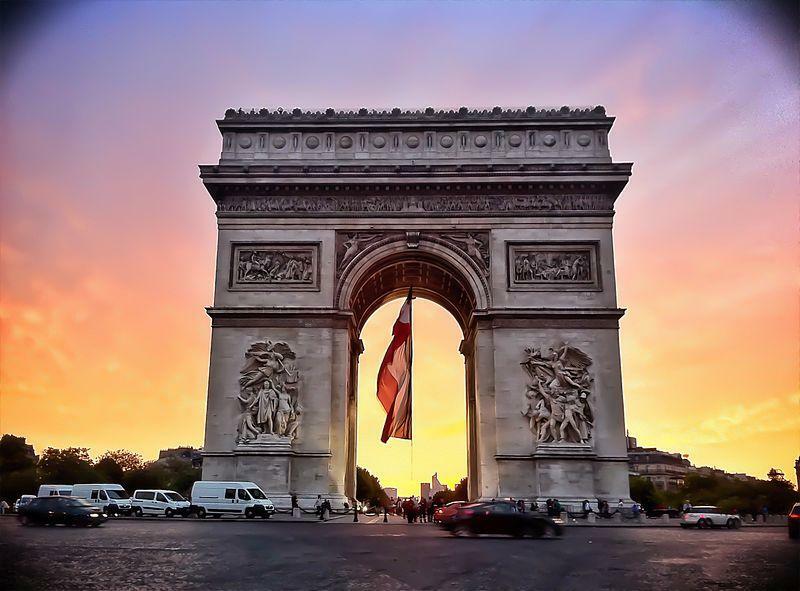 End your day by walking along the historic Champs-Elysees, one of Paris’ most lively areas known for its plentiful shopping and tasty cuisine! 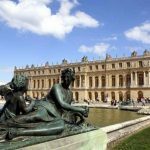 Start off your second day by taking a day trip to the world’s most renowned castle – the Château de Versailles, a 1.5 hour train ride from Paris (train tickets here). Take an hour long tour of the exotic interior, and then stroll around the magnificent gardens and fountains. 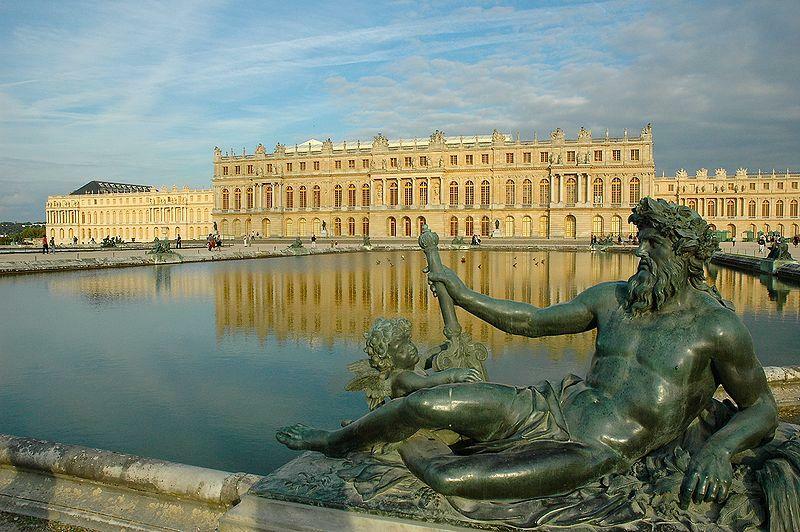 After Versailles, check out the Louvre – the world’s’ most famous museum. Skip the lengthy lines by purchasing a Fast Track Ticket (link here) and begin exploring all of the illustrious works that the museum has to offer, from the Mona Lisa to the statue of Aphrodite. 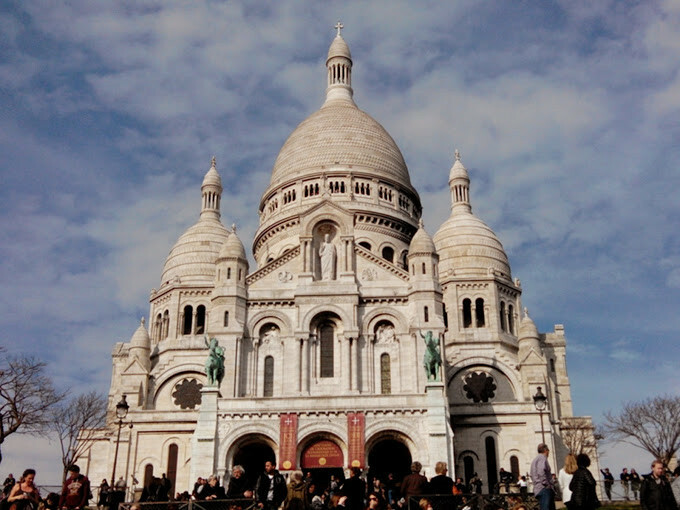 Start off your last day by visiting the wonderful neighborhood of Montmartre – the hill upon which lies the magnificent Sacré-Coeur. Walk around the cobblestone streets of the enchanting 18th arrondissement – the neighborhood that inspired the works of some of the world’s most famous artists, like Pablo Picasso. 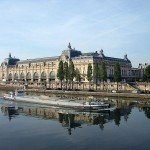 Next, go and see some of these outstanding works in Paris’ second most popular museum – Musée d’Orsay – filled with paintings from the world’s most famous impressionists, from Monet to Renoir to Degas. 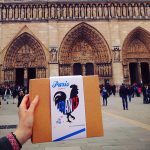 End your stay in Paris by checking out one of the city’s most marvelous and historic cathedrals – Notre – Dame de Paris. Take a guided tour of the magnificent interior, but come around 9 AM if you’d like to climb up the 387 steps to the top for another wonderful view of the city. 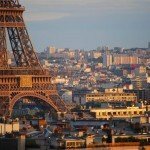 There you have it – here’s my comprehensive guide on what to see in Paris in 3 days. 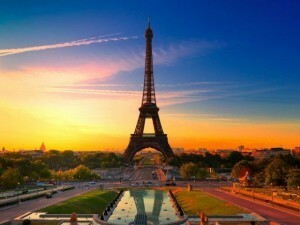 Have a wonderful stay in the City of Lights and Love!